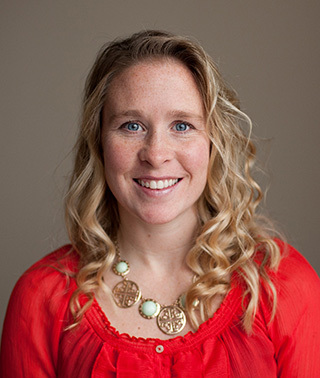 Melissa is a physical therapy assistant at Riverwood who practices in Aitkin. Areas of Focus/Expertise: Assists patients to minimize physical disability, movement dysfunction, modifications, and pain and teach exercises and activities of daily living. Treating a wide range of inpatient and outpatient diagnosis including; stroke, total joint replacement, rotator cuff repair, hip fracture, pelvic fracture, compression fractures, lumbago, sacroiliac dysfunction, plantar fasciitis, Parkinson’s, and amputations.